I have consumed the medu wada as Uddin wada many a times. This is a kannada term for the quintessential medu wada, So this saves me with my "U". For all those wondering, I am referring to the alphabetical series that we are doing this month, cannot believe I reached U successfully. Given a choice between idli and wada, my heart goes for wada and mind for idli, for one belief that it is less healthier. But on the hindsight, I feel that this wada is also equally nutritious and protein packed. I have reduced the size of the wadas to smaller bite sized pieces, which is how the local "Anna" serves us. As a young kid, I remember the large size wadas that were served in udipis , which kept our tummies packed for several hours. Thinking back, it makes me feel that we really ate large amounts for the tiny structure we were..but then never complained. 2) Add the onion, ginger, coconut, pepper and salt and mix well. 5) Gently dent the centre with your thumb or other hands index finger and then drop it from the side in to the oil. 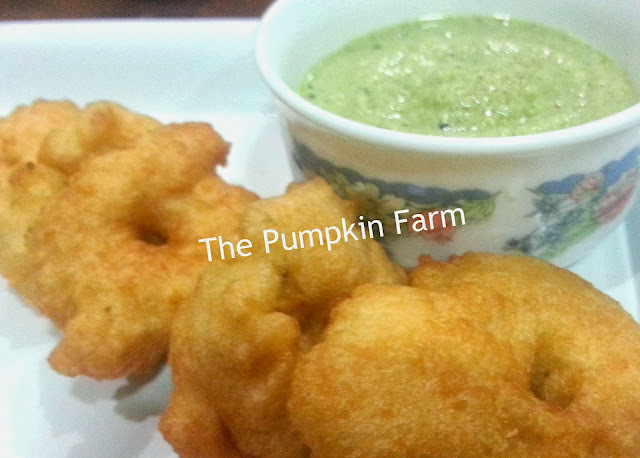 Actually am craving for some fried vadas, love it with some chutney. Last week we enjoyed these vadas . 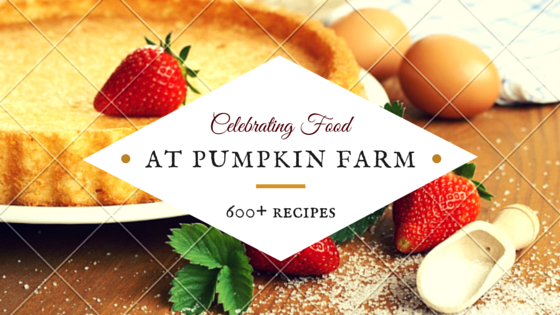 Yours recipe sounds delicious ! Ok that's a good choice..:)..and love with idlis as well.. These vadas are my fav. with rasam..I feel so tempted to eat them ...aw...these look so nice and crunchy. Good choice for U and a lovely snack at that! Vadas have come out perfect. This is an all time favorite with me (so is almost everything - I LOVE food, I guess :D). I remember amma buying this from her office canteen as appa doesnt like deep frying at home much. This was my choice for U too. I love udin vada or mend wada as my colleagues insist on calling it.